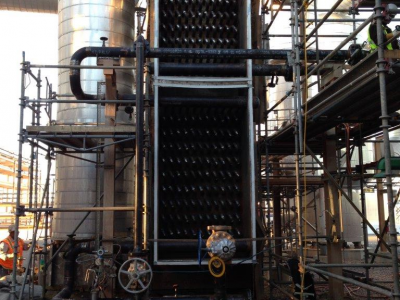 More than a simple repair service, we can design and evaluate and manufacture custom solutions for the most difficult repairs in the industry. 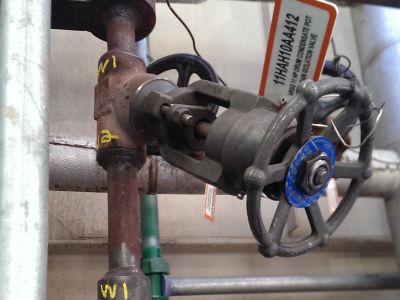 From valves to specialized high chrome alloy piping, to pumps and motors. Our repair services feature a full array of customizable services available 24 hours a day. 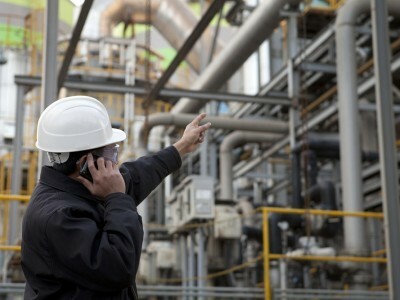 We help improve equipment and plant reliability and availability thanks to our vast experience in plant maintenance, inventory optimization, brownfield and refurbishment. 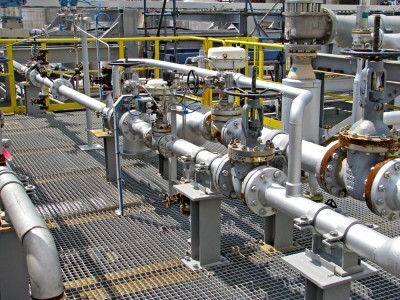 Optimize your total cost of ownership, using our in-house life cycle management strategies and OEM technology for critical rotating equipment and valves. 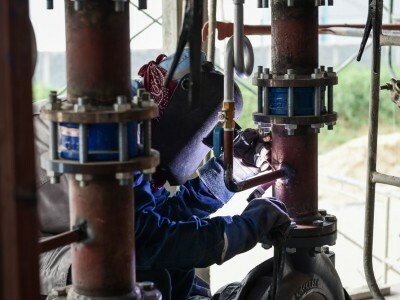 We have a dedicated workforce of the most skilled and experienced turnaround crew in the industry and offer our clients a full range of superior Piping and Specialty Welding services to support turnarounds and capital projects. Our skilled craftsmen provide services of the highest quality to keep your facility maintenance cost low and your facility running at optimum efficiency. 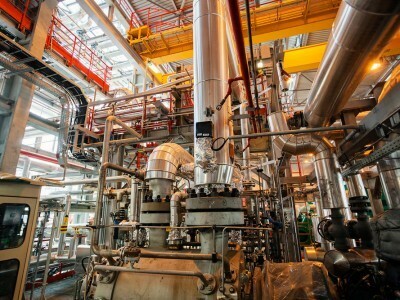 Whether it’s a turnaround or a capital project, we leverage the latest technology and equipment with a highly skilled workforce to deliver the performance and productivity that meets our clients’ key objectives. Throughout every project, we achieve operational excellence by adhering to our core values of safety, quality, service and integrity. 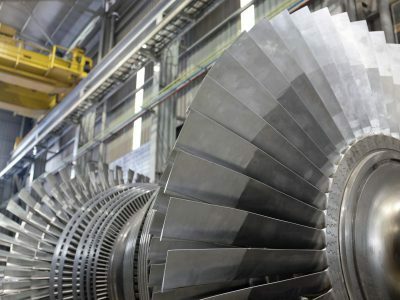 We offer cost-effective support for gas turbines to a wide range of manufacturers – from General Electric and Siemens to ABB. 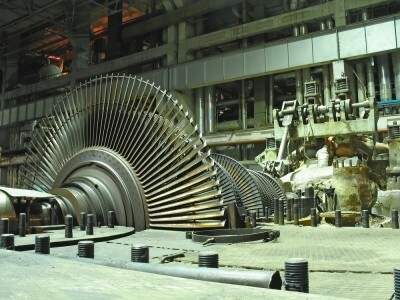 With a skilled team of turbine support specialists ready to respond at a moment’s notice, we can deliver predictable results and cost effective solutions to support OEMs. 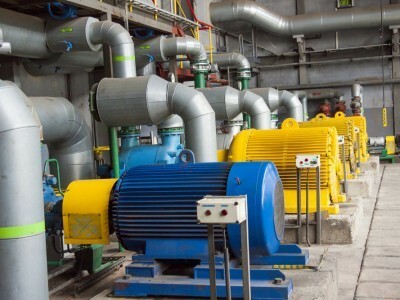 When it comes to your valuable rotating equipment, you need a responsive, field-tested service provider thoroughly versed in every aspect of rotating equipment maintenance and repair. 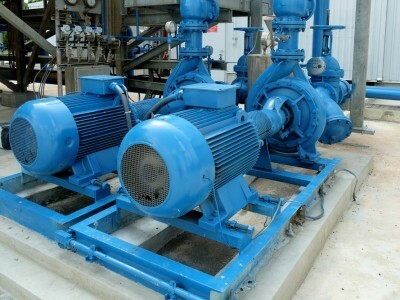 With some of the most experienced technicians in the business, we offer repair, maintenance, overhaul and testing of major high-speed motors and pumps either on site or in our fully equipped machine shops. You can trust our certified technicians to keep your valuable equipment in peak operating condition – from routine maintenance to 24-hour emergency repairs. 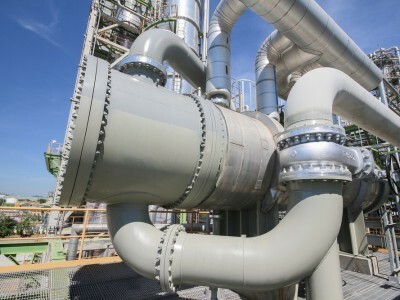 We have affiliate partnerships for full valve repair services and maintenance to petrochemical and power generation clients throughout North America. Offering both shop and field repair services we have the people, the qualifications and the successful project experience to quickly inspect, repair or service your equipment on budget, on schedule, with the precision and quality your time critical operations demand. 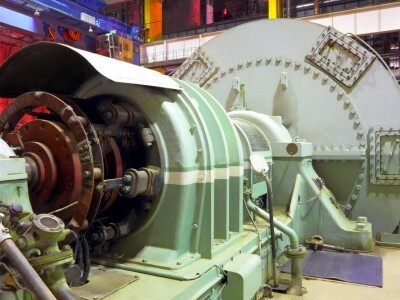 Timely, reliable and efficient repair of generators is vital to on-going operations. 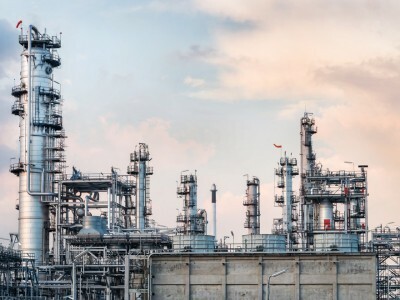 Our service offerings are designed to minimize planned and unplanned outages, extend equipment life and help utilities, plant operators and manufacturers and meet their operating goals. 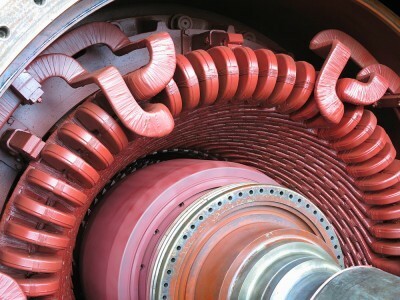 We work with our alliance partners to offer complete generator repair and rewind services ranging from inspection and testing of generator components to complex repairs, rewinds, modifications and upgrades. We have repaired, tested and serviced generators of all types and sizes.